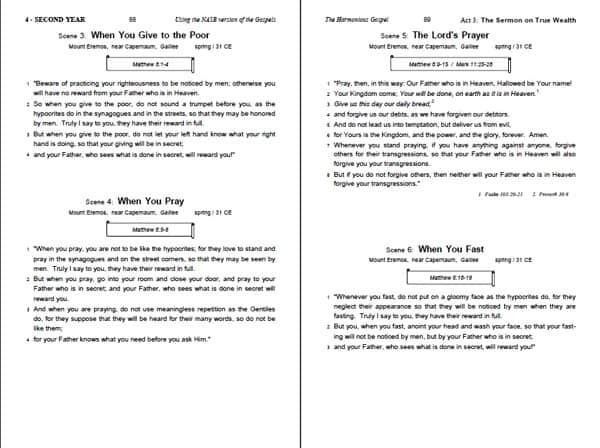 For The Red Letter Gospel PDF, with all of the Words of Jesus Christ in red, click here. 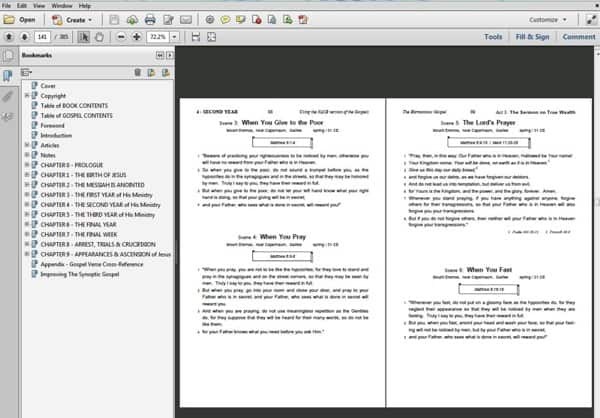 This easy to read and navigate Adobe PDF version of The Synoptic Gospel: The Story of The Life of Jesus is the most complete, accurate, and easy to read, unified Gospel account that has ever been compiled, and this is the only book that you need to know the full story of the teaching life and healing ministry of Jesus Christ. 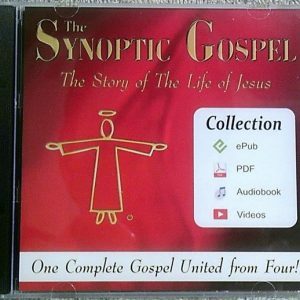 Included in this PDF edition are the Articles on why the FIVE COLUMN four Gospel harmony and The Synoptic Gospel merger were created, along with the Notes that detail the features of this book. 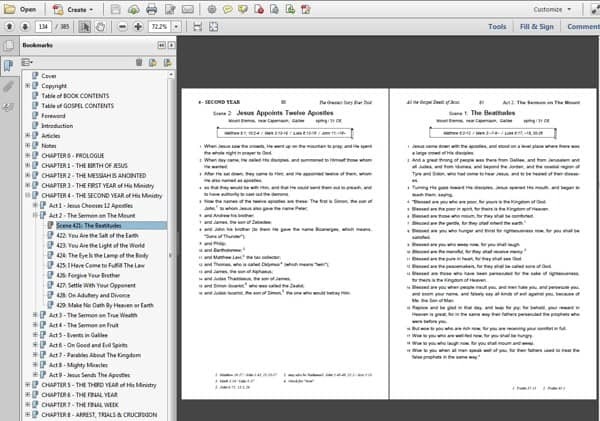 The Gospel Verse Cross-Reference Appendix shows which verses from the four original Gospels are part of a parallel set with another Gospel, and where within The Synoptic Gospel, FIVE COLUMN and The Red Letter Gospel those verses can be found. As an aid to research, this book includes a comprehensive list of references and quotations from the Old Testament, and this PDF edition is easy to navigate with hyperlinks. Easy to navigate and read! Why hasn’t this been done before? ?